Sign up and create your own Dropbox account as per the images below. Use your own email address and create your own password. Download the latest iOS update V 11.3 via the standard link or the pop up notification you will receive when opening the app. Once the app is downloaded and installed, Click on the iNfinity icon and proceed to the client records screen as below. Locate the button in the top right hand corner called "Backup" Select this button and your information will automatically be backed up to your Dropbox account. Please note you will not be able to view your client database in your Dropbox account because it is encrypted. Ensure your Dropbox account is installed with your correct login details. 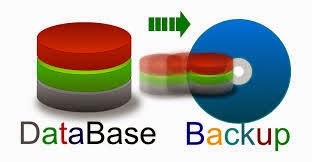 When you select the Client Records you will be asked if you want to restore your database. Select yes and your database will be automatically reinstalled. Brief Overview: You need to unlink the custominfinity Dropbox account otherwise you will store your encrypted database in the public Dropbox used by all iNfinity users. Unlink the current Dropbox account as per the images below. Locate the Dropbox app on your iOS device. Click on the bottom left icon called settings>scroll all the way down and select the option "Sign Out From Dropbox"
Are you a new user of the Quantum Infinity app in Europe? Has getting to attend basic training been difficult for you? You can now join the UK/European Basic Quantum Infinity Training each week with Dr. Ariel Policano. The training takes place every Wednesday night at 5pm UK time. (U.S. app users who can't make the Wednesday evening training at 5pm Pacific may tune in at 9am Pacific, 11am Central and 12pm Eastern). The hour is an open hour with no particular topic. 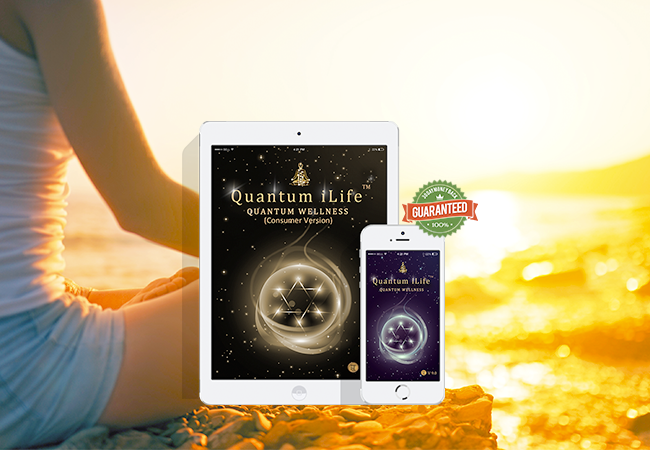 The time is for you to ask any questions that you wish to enhance your experience with the Quantum ILife/Infinity. The training this week, 7/9 at 5pm pacific, is going to be 30 minutes of Having a Healthy Heart for Life with Dr. Ariel Policano on Having a Healthy Heart for Life: Using your Quantum Infinity for Optimal Heart Health and understanding the truth about cholesterol and high blood pressure and the other half of the hour will be dedicated to Basic Q&A Training for your iLife/iNfinity with Suzan Covington., so bring all of your questions about the app on Wednesday and Suzan will do her best to get them answered!